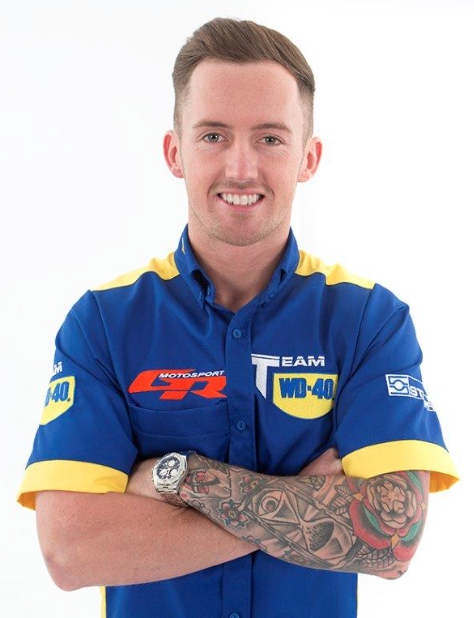 Housewives’ favourite, Taylor Mackenzie, will partner with old teammate Jack Kennedy this season in a two bike attack on the MCE Insurance British Superbike Championship. 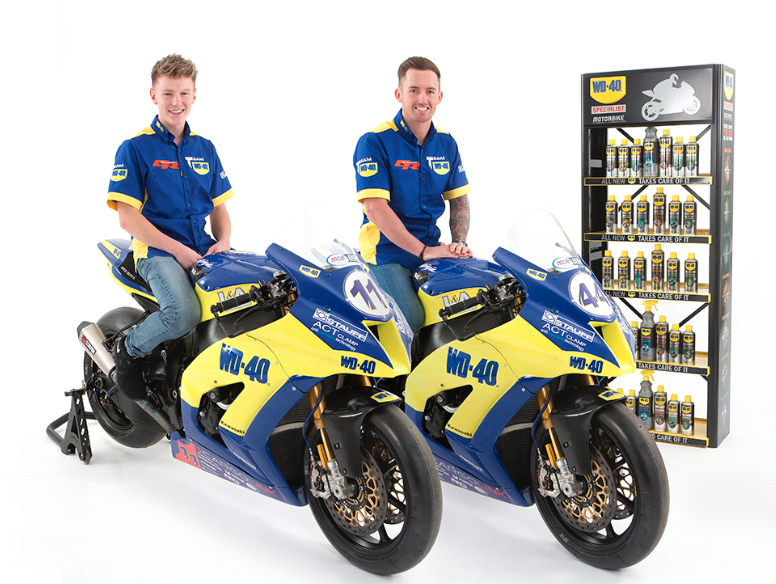 Riding for Sheffield based Team WD-40, the dynamic duo will ride Kawasaki ZX-10Rs. Taylor Mackenzie and Jack Kennedy will ride in BSB. Kennedy returns to the British paddock following a two year stint in the World Supersport championship, finishing his first season with Rivamoto in eighth place and bagging a podium in 2014 for PTR Honda on his way to a 12th place finish overall. Jack Kennedy returns after a two year stint in WSS. 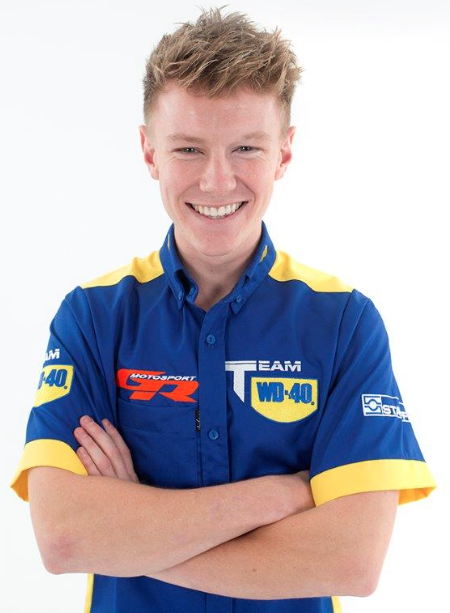 Mackenzie joins the team following a tough 2014 season in the British Supersport championship with Tyco Suzuki on the GSX-R600. Proving he had the pace with a second place finish at Silverstone, T Mac struggled with consistency (unless you like finishing ninth a lot) and seemed determined to put the season behind him in order to focus on a step up to the premiership class in British racing. Taylor Mackenzie, if you’re a woman and you have a pulse, he probably would. Kennedy and Mackenzie are both hungry for success, will be riding the massively competitive Kawasaki ZX-10Rs and have the kind of team support that will hopefully help them push a few experienced names around the championship. There’s only 72 days until the flag drops, book your tickets here.